Modern practice in geomechanics is becoming increasingly reliant on computer-based software, much of which can be obtained through the Internet. In Geomechanics in Soil, Rock, and Environmental Engineering the application of these numerical techniques is examined not only for soil mechanics, but also for rock mechanics and environmental applications. It deals with the modern analysis of shallow foundations, deep foundations, retaining structures, and excavation and tunneling. In recent years, the environment has become more and more important, and so it also deals with municipal and mining waste and solutions for the disposal and containment of the waste. Many fresh solutions to problems are presented to enable more accurate and advanced designs to be carried out. 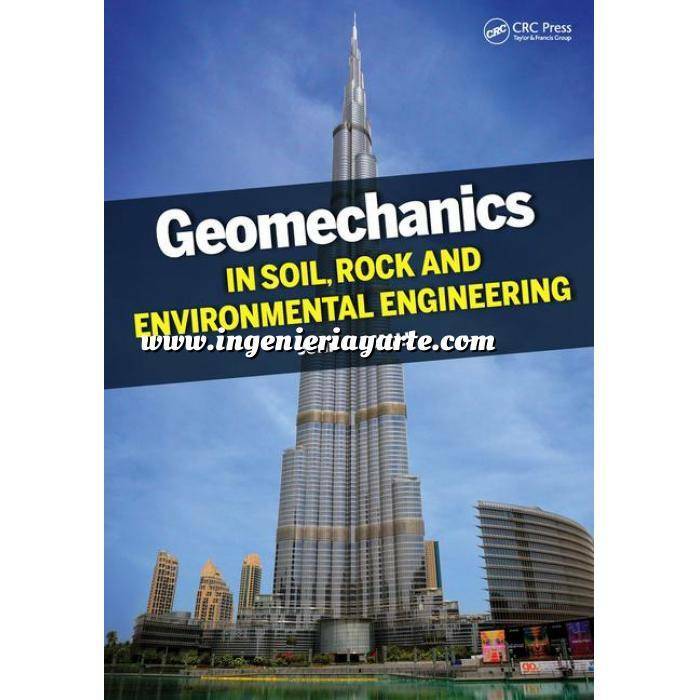 Geomechanics in Soil, Rock, and Environmental Engineering should appeal to students in their final undergraduate course in geomechanics or master’s students, and should also serve as a useful reference to practitioners in the field of geomechanics, reflecting the author’s background in both industry and academia.